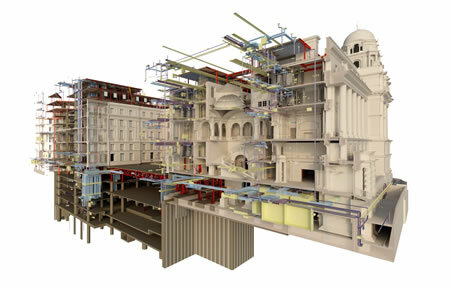 BIM (put simply, better information management) – as conceived by the UK with its original BS/PAS 1192 standards suite – is a foundational step on the journey to digital transformation. Without due care and attention to the digital data which underpins further transformation, our physical infrastructure will remain dumb and insular. This reports helps clients in the built environment sector to understand “BIM” from first principles – making it relevant and accessible. 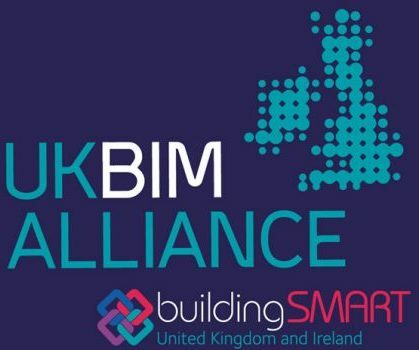 It is an important addition to the increasing knowledge bank that the UK BIM Alliance is building up to help industry implement BIM as business as usual. This is an essential part of the armoury in transforming our built environment for a resilient and sustainable digital age.